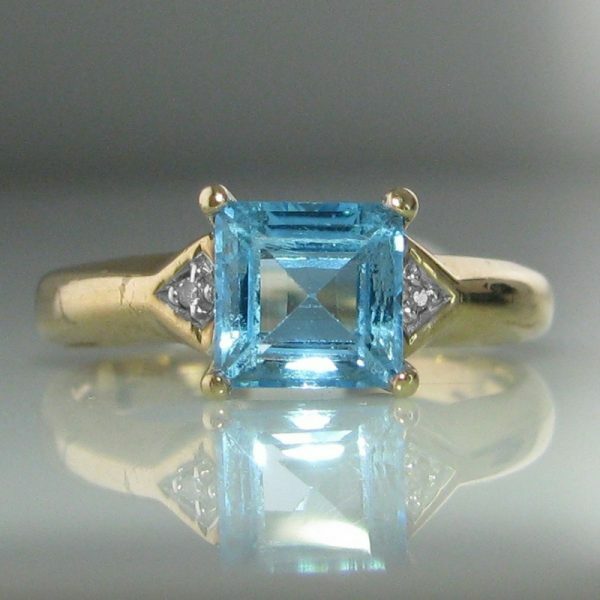 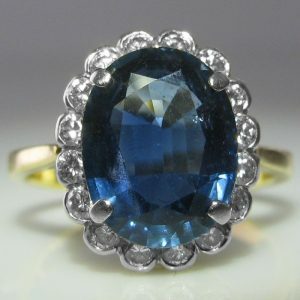 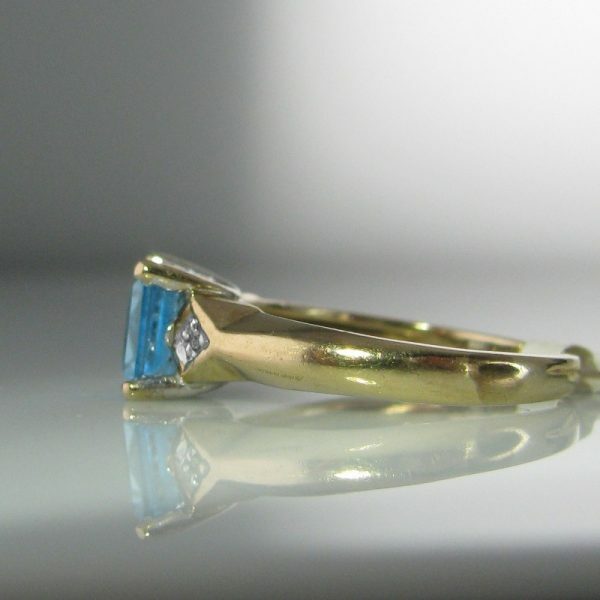 Topaz and diamond ring set in 10k gold. 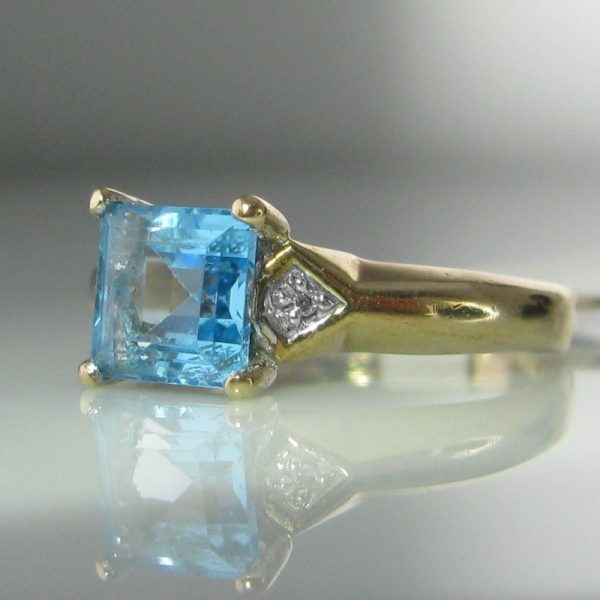 A pretty princess cut Topaz gemstone set in a 4 prong claw setting measuring 5.9 x 5.9mm. 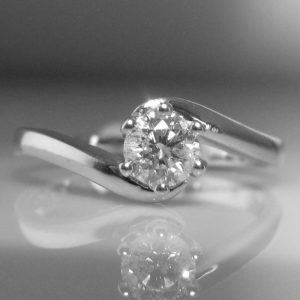 A diamond formation on the shoulder has a sparkling diamond centre, with an estimated weight of 0.02 carat. 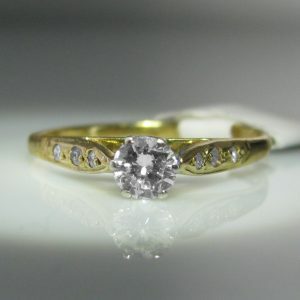 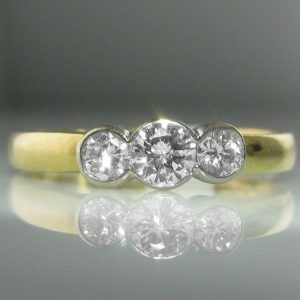 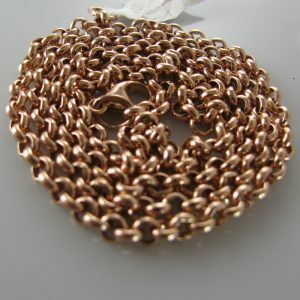 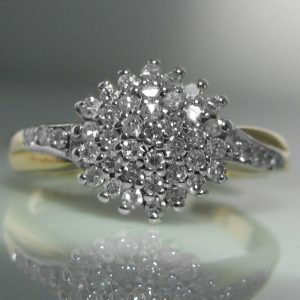 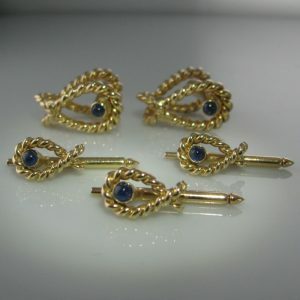 Ring size: K (This ring can be resized if required).